BI WORLDWIDE EMEA first approached Melon from their Milton Keynes offices, to develop an online marketing channel over 7 years ago. Since that time the site had been improved and built upon and a strategic content marketing and social media orientated approach had developed and grown. More recently it became time to overhaul and refresh the blog's website design, adding new features content and fully responsive templates. The new website is easier to navigate, improves online conversion and maximises social media and syndication opportunities. 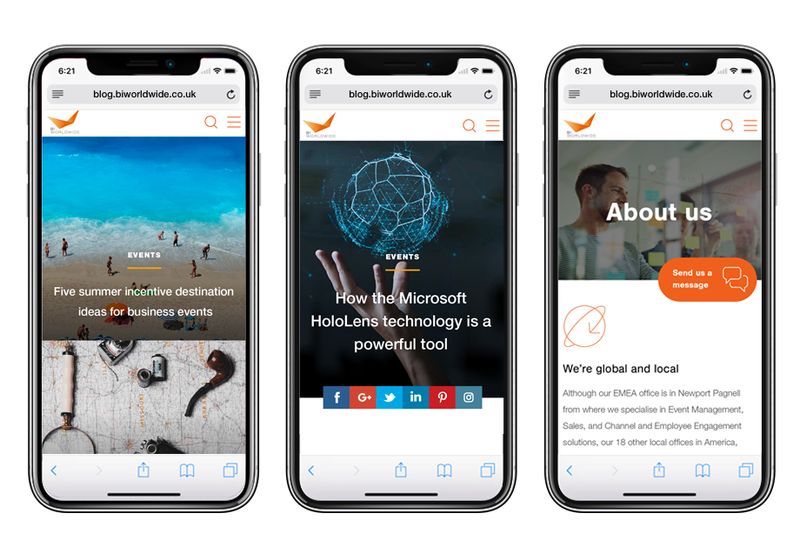 Whilst still based on the BI WORLDWIDE EMEA brand guidelines, the site showcases contemporary web styles such as parallax scrolling, large images and videos, animated call to actions, form design, animated hover effects and more. The responsive templates of the website ensure customers can access the information they want, wherever they are. As with all our websites the content, images and videos are managed via the Engine CMS, ensuring quick and easy page creation and editing. Additionally powerful search engine, meta data and management tools ensure the structure and detail can be managed to maximise Search Engine Optimisation and Pay-per-click advertising opportunities. "Another successful collaboration with Melon! BI WORLDWIDE EMEA have worked with Melon for over 7 years. 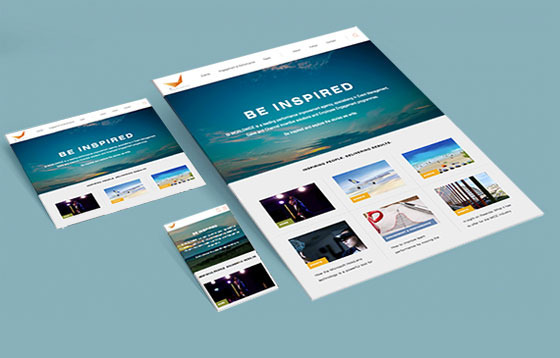 We are delighted with Melon’s re-design of the BI WORLDWIDE EMEA blog. They have succeeded in improving the site with a fresh look and feel that really helps showcase the content effectively."